Babur died so that his son Humayun could live and when Humayun fell to his death from the stairs in his library, he had just completed building the palace-fort of Dinpanah, now known as Purana Quila. Mughal history has always had so much turmoil as it had space for palaces and tombs. And the structures are as powerful as the lineage itself. One vital chunk is the Humayun's Tomb, built by Akbar to commemorate his father. After the tomb got back its finial recently, it is on its way to own a tomb site museum, which will also be the first sunken museum in the country. The initiative has been taken by Aga Khan Trust for Culture and the Archaeological Survey of India, along with the Ministry of Tourism - the same trust that took up the restoration of Humayun's Tomb and the surrounding Nizamuddin area in 2007. 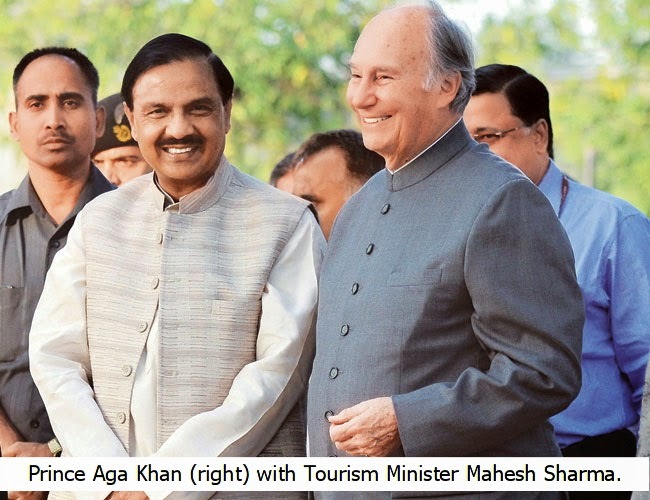 The foundation stone was laid by Minister of State (Independent Charge) for Culture, Tourism and Civil Aviation, Mahesh Sharma, in the presence of Aga Khan, founder of the Aga Khan Trust for Culture, Lalit K. Panwar, Secretary of Tourism and Ravindra Singh, Secretary of Culture among others, at a function held on the tomb premises recently. "This museum located at the junction of three crucial historical spots - Hazrat Nizamuddin Basti, Humayun's Tomb and Sundar Nursery - will be a gateway linking modern Delhi to its rich heritage," Aga Khan said at the ceremony. The museum will showcase Mughal architecture, shed light on the development of the Nizamuddin area over a millennium and explain the pluralist Sufi cultural traditions that defined India for at least five centuries. 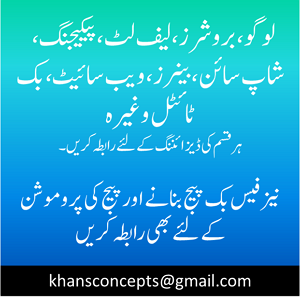 The architecture of the museum itself has been inspired by the tradition of geometric forms in Mughal architecture. "The government of India has sanctioned around `50 crore for this project,"
said Lalit K. Panwar, secretary of tourism. "I wish Aga Khan Trust for Culture shows restoration interests in this all other World Heritage Sites, especially Taj Mahal in Agra,"